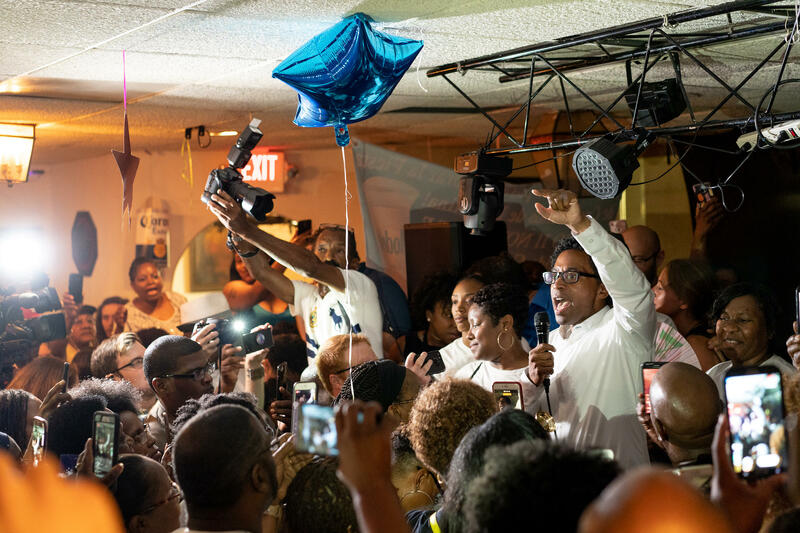 Wesley Bell, who defeated the longtime St. Louis County prosecutor Bob McCulloch, addresses an exuberant crowd at La Mexicana in St. Ann on August 8, 2018. On Thursday’s St. Louis on the Air, host Don Marsh discussed the “Beyond the Ballot” project with St. Louis Public Radio reporter Ashley Lisenby and Harvest Public Media editor Erica Hunzinger. The project is a collaborative effort among Missouri public radio stations KBIA, KCUR, KSMU and St. Louis Public Radio, and it explores Missouri voters’ aspirations for November's midterm elections. Lisenby noted that there is a split among younger, first-time voters – with some excited for the upcoming elections and others disengaged. Check out the “Beyond the Ballot” project for more insight on the interests of first-time voters, black voters, small business owners and more in November’s midterm elections. St. Louis on the Air brings you the stories of St. Louis and the people who live, work and create in our region. St. Louis on the Air host Don Marsh and producers Alex Heuer, Evie Hemphill, Lara Hamdan, Caitlin Lally and Xandra Ellin give you the information you need to make informed decisions and stay in touch with our diverse and vibrant St. Louis region. 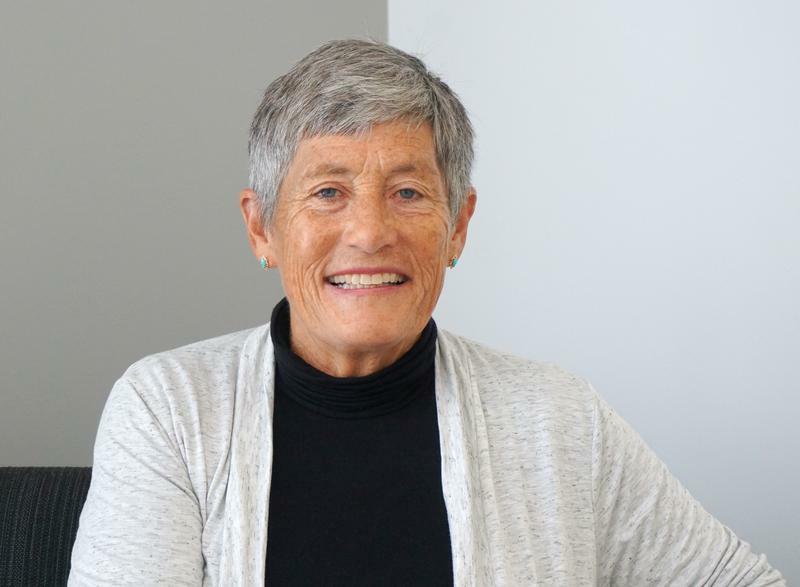 On Friday’s St. Louis on the Air, host Don Marsh talked with former St. Louis Public Radio executive editor Margaret Wolf Freivogel, who was a Washington reporter for the St. Louis Post-Dispatch in 1991. During that period, Freivogel covered confirmation hearings involving then-U.S. Supreme Court nominee Clarence Thomas, who was accused of sexual misconduct by Anita Hill. Freivogel published a column in the Post-Dispatch shortly after Hill’s testimony.